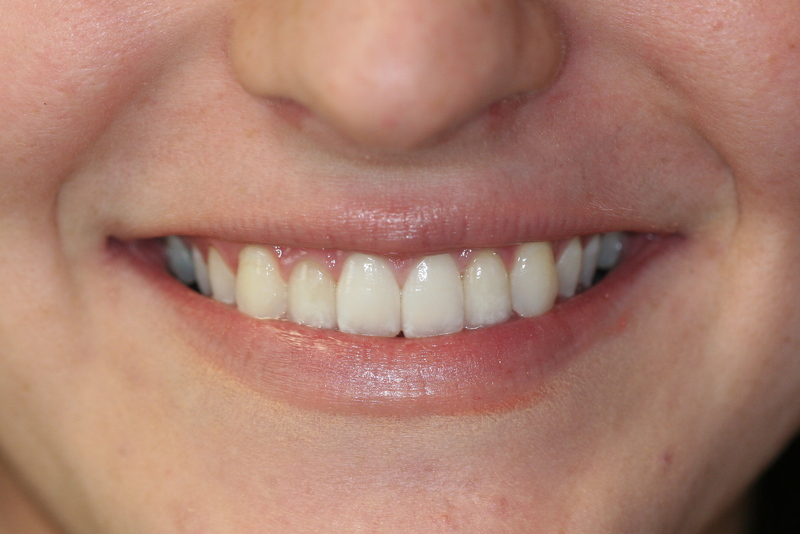 Porcelain veneers are thin shells of ceramic that bond directly to the front surfaces of teeth. They are an ideal choice for improving your smile and because of their design and versatility have become increasingly popular. Placing custom veneers requires a high degree of technical skill as well as attention to cosmetic detail. Dr. James Courey, NJ Top Prosthodontist, places veneers routinely, and designs each case individually to match and enhance the characteristics of each patient's smile. When bonded to teeth, the ultra-thin porcelain veneers are virtually undetectable and highly resistant to coffee, tea, or even cigarette stains. For strength and appearance, their resemblance to healthy, white tooth enamel cannot be surpassed by other restorative options. With proper care, porcelain veneers can brighten your smile for well over a decade. Dr. Courey ensures that your veneers are crafted from the highest quality porcelains and bonded with the most advanced and proven materials available. Just as with natural teeth, you can prolong the life of your veneers if you avoid biting hard foods and substances (such as peanut brittle, ice, fingernails or pencils). 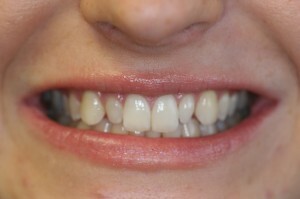 However, if accidental breakage or damage does occur, it is usually possible to replace only the one veneer involved. Dr. James Courey is a New Jersey Top Dentist and is proud to care for patients from in Manalapan, Freehold, Marlboro, Old Bridge, North Brunswick, Red Bank, Monroe, Howell, Long Branch, Deal, Princeton, Parsippany, Short Hills, Livingston, Robbinsville, Colts Neck, Spring Lake, Millstone, Naples FL, State Island NY, Philadelphia PA, Manhattan and across the country.